WhatsApp brought a reason for us to communicate with each other easily, no matter how much far away you are. With time the messaging app started launching new feature even making itself dear for people. This was the one reason that people started getting attached to this online platform, and in no time it has millions of subscribers. WhatsApp came into being 10 years back. 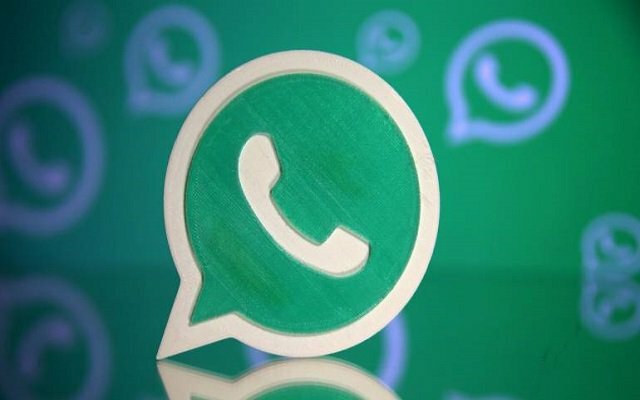 Having more than 1.5 billion users every month, WhatsApp has introduced something new on and off for its users. After launching loads of new features, we have come across a new feature: WhatsApp Reverse Image Feature. This new feature will be introduced in its beta channel allowing users to search image on the web that they had sent or received. This interesting feature will let users check whether the image is real or fake by uploading the received image on Google. Now users will be easily able to check if the image was already uploaded on the web before and someone has wrongly sent it to you with his name. With the reverse image feature, the user can easily detect false information and avoid rumours. This feature will work great in those countries where the spread of false information is rising. Previously WhatsApp had launched the Search Image feature that allows the user to search for any particular picture. WhatsApp search image feature is not rolled out to everyone however it is spotted in WhatsApp beta tracker. The search image feature will help people to search for any image within the app, directly from the web.